Do you remember the hospital, Colton? Sonja said. Yes, mommy, I remember, he said. That’s where the angels sang to me. When Colton Burpo made it through an emergency appendectomy, his family was overjoyed at his miraculous survival. What they weren’t expecting, though, was the story that emerged in the months that followed a story as beautiful as it was extraordinary, detailing their little boy s trip to heaven and back. Colton, not yet four years old, told his parents he left his body during the surgery and authenticated that claim by describing exactly what his parents were doing in another part of the hospital while he was being operated on. He talked of visiting heaven and relayed stories told to him by people he met there whom he had never met in life, sharing events that happened even before he was born. He also astonished his parents with descriptions and obscure details about heaven that matched the Bible exactly, though he had not yet learned to read. With disarming innocence and the plainspoken boldness of a child, Colton tells of meeting long-departed family members. He describes Jesus, the angels, how really, really big God is, and how much God loves us. 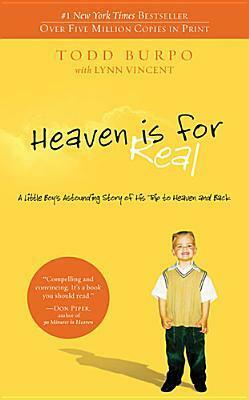 Retold by his father, but using Colton s uniquely simple words, Heaven Is for Real offers a glimpse of the world that awaits us, where as Colton says, Nobody is old and nobody wears glasses. I went into this book not really knowing what to expect. Books about religion can sometimes be kind of preachy and pushy. Thankfully, this book wasn’t any of those things. I felt that it wasn’t at least. I think it is a book that both believers and non-believers could enjoy. It is a sweet story about a little boy and what he saw while on the verge of death. 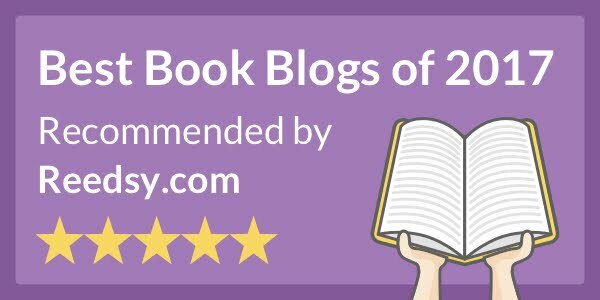 I think it was very well written, and there were some parts that made me laugh out loud. There was personality in the writing, which I wasn’t completely expecting. It is pretty short, so it could be a nice weekend afternoon read if you haven’t picked it up yet. If you are into memoirs, I would suggest giving this one a shot.